Signup for the RCC Email Newsletter! Click Here to sign up! NO discount on Express Lunch/Bar Bites/ Bar menu or happy hour drink prices The Sub House (239) 267-0592 Buy one Get one Half Off with RCC Card J&C Crab (239) 690-7088 10% off on full priced food items not including liquor. 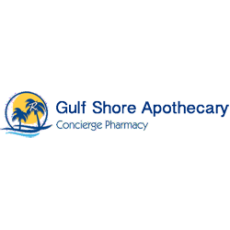 In store only - Not valid with other promotions or specials Get Nailed Nail Salo... (239) 430-2211 We are offering a 20% discount to our RCC customers. The RccCard is a discount card that is being offered in various cities throughout the US. The RccCard can be purchased for a minimal amount annually and used for great savings at restaurants, cafes, retail stores, shops, boutiques, beauty salons, spas, barbers, professional services and much more. Unlike coupons, the RCC card is an actual plastic credit card that you carry with you and can be used over and over again at your favorite local businesses. No more searching for promo codes or clipping coupons. The RccCard does it all. Our site is very user friendly. You can search for merchants in your city by using the drop down box at the upper right of this page. Or, you can search by category. It's simple. If you are looking for local restaurants, just click on the restaurant category and you will get a list of local restaurants to choose from. Why Wait? Order your RCC Card Online and Start Saving Today! 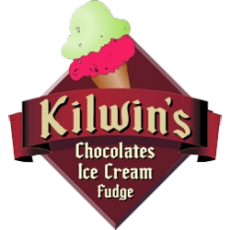 Kilwin's of Naples in Naples, FL. We see RCC Cards every day and are proud to have supported the project for the last 4 years.
" We've been a part of RCC 3 years and its amazing how its grown. Come by and see us!" "We see the RCC Cards frequently and are honored to be a part of the program. Please contact us for any information." 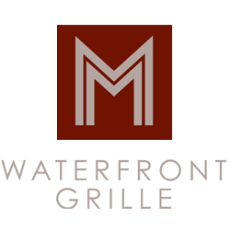 "We get a lot of RCC participation at M Waterfront Grill! And have been with the program since the beginning." Finally: The Fast, Easy and FREE Way to Attract More Customers to Your Local Business! 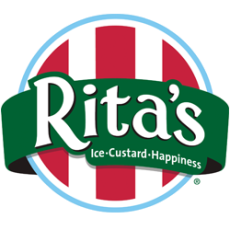 Hundreds of Local Businesses in Your Area Already Use the RccCard to Drive More Business � And Now You Can, Too! Plus, there's no guarantee they will bring in more customers. And, best of all, it's 100% FREE for you to use!